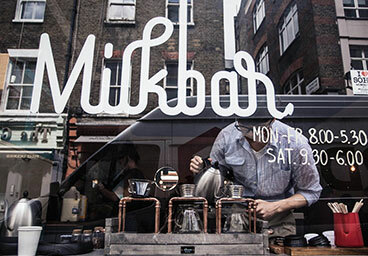 "A little coffee bubble in soho"
Hidden among the back streets of Soho and sheltered from the gaudy lights of the West End, Milkbar is a destination for those who appreciate life's simple pleasures: perfect coffee, tasty food, art, music & great friendly service. 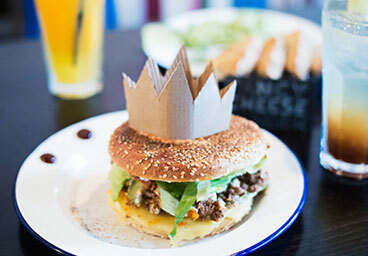 We offer some of the best all-day breakfasts around, healthy quick lunches and antipodean inspired café treats. Our expertly prepared coffee is world-famous. 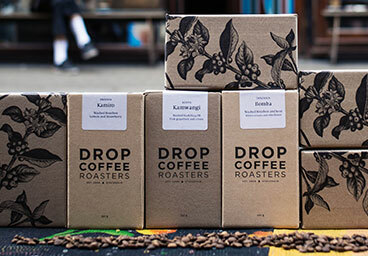 We serve Drop Coffee- hailing from stockhom, sweden, and as well as tasty espresso you can also find hand-poured filter on our Linneus kalita brew bar and the milkbar special drip filter cold-brew. We use Northiam dairy for our cow milk, Bon-soy, Almond & Coconut milks. And we do decaf. 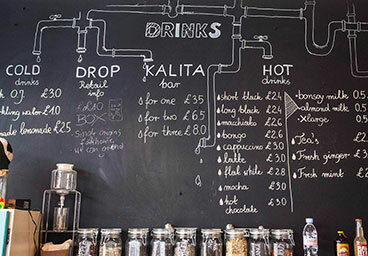 Sister cafe to flat white, milkbar is the perfect place in soho to bump into your friends, have a relaxed meeting, people-watch, hear a new tune. 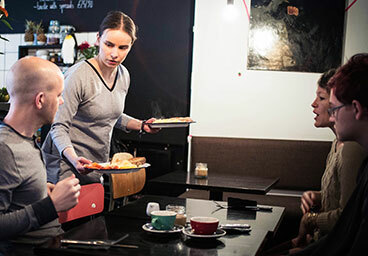 A home away from home- we pride ourselves on our friendly service and relaxed atmostphere. 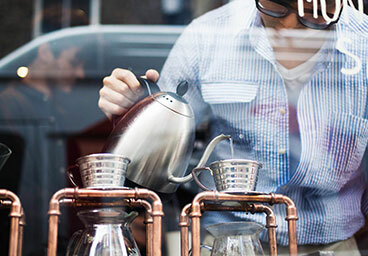 We always strive for the perfect cup- the perfect vibe, whilst you relax & enjoy..
A bit more about us: FAQ. 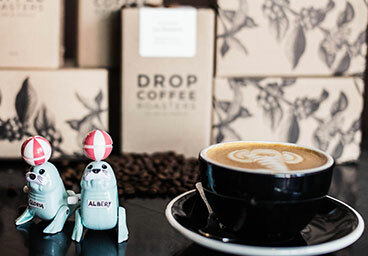 We are fun-loving, not-too-serious; but if you want to geek out on coffee feel free, family friendly, dog friendly, have intermittent wifi & plugs, we do retail coffee and coffee kit for sale, our ph doesnt work, stockists of 'Caffeine' & 'Root+Bone' magazine, sorry no loo (but if you ask nicely there is a staff loo down a dingy soho alley), We sometimes host events & special parties. .